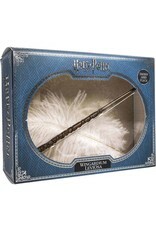 Practice your favorite charms to perfection using Hermione's wand with a feather suspended by a special Aramid fiber thread. 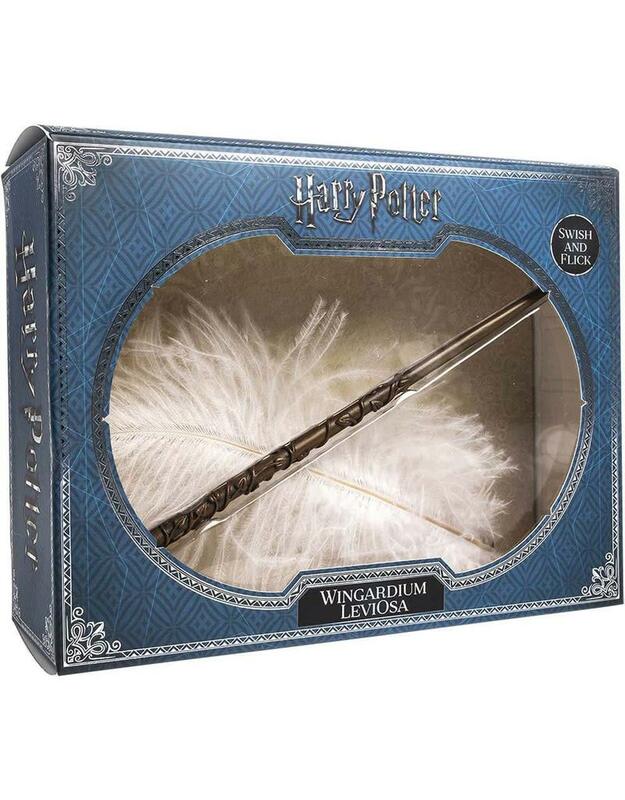 Lift the feather by moving your wand or hand in the air and watch the feather dance around, giving the illusion of levitation. Amaze your friends with your new talent!